Thanks to Skin Resource.MD for collaborating with me on this post. As always, all opinions are my own. Hey, beauty! Today I’m talking about the order you should apply your skincare. This is a pretty basic post and many people already do this but it’s important especially if you’re thinking about adding something to your routine like a serum or a toner. You guys know skincare is something that I’m passionate about. I am a skincare routine believer and honestly, my skin is my testimony. I take pride in taking care of my skin and it’s my favorite part of my beauty routine. Skincare trumps good makeup every time because your makeup isn’t going to look it’s best if your skin doesn’t. I hope you find this post & video helpful, let me know if you have any questions! If you are looking for a super easy routine (like 3 steps easy) then read this post. 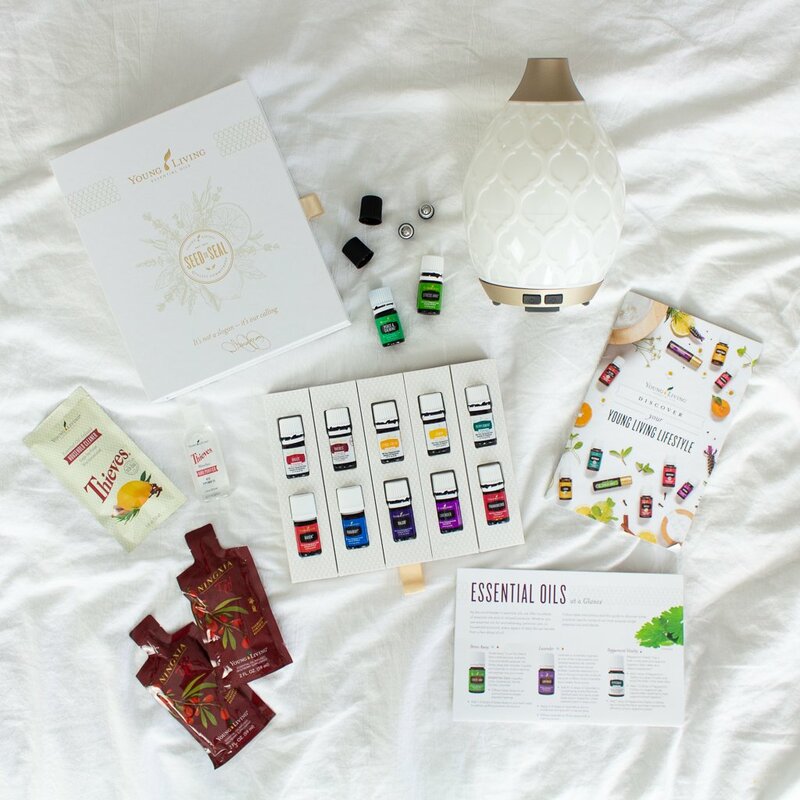 I definitely wasnt aware of this proper order for the products- thanks so much for sharing! Awesome share! 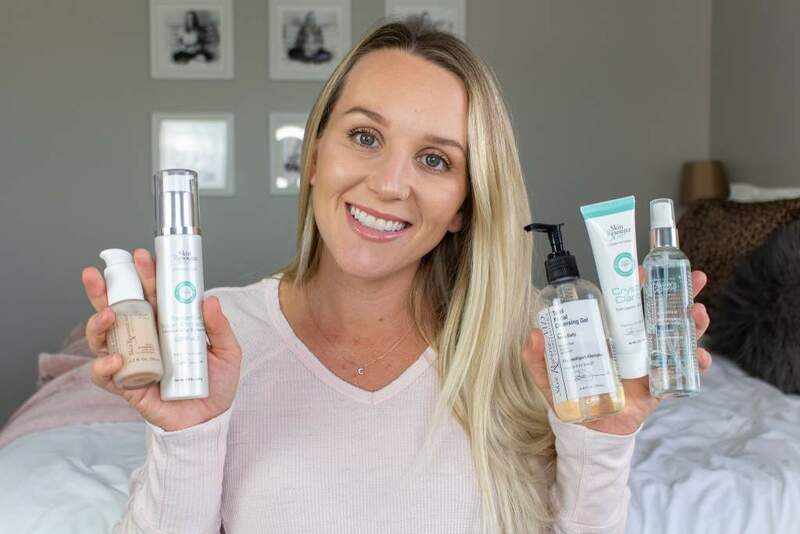 I also follow this skincare routine…it is SO important to take care of your skin!! Thank you! It def is! It’s so important to have a skincare routine. Making sure your skin is healthy is so vitale. The order of skincare is definitely an important, especially when to apply eye cream. I often forget to use my eye cream as I only remember once I’ve applied my moisturizer. I’m honestly never sure what to put on first! This is such a good cheat sheet guide! This is so important! Love all your tips on this. Skincare is truly an art ?? Thanks so much! It definitely is! The order is so important and I don’t think a lot of people know it! Thanks for sharing! For the longest time I put my SPF on first and not until recently did I realize this no-no! This is a great breakdown for us beauty and skin care novices! Nice! Yep, most people don’t realize there is an order they should go to work the best! This is so helpful to see the correct order! I’ve been on the hunt for a great serum to add to my routine lately. Thanks girl. Serums are my fave! Bookmarking this post! I never know what order to use my products in! THANK YOU! I love reading your beauty and skincare posts and I was so happy to see that I follow the same skincare order in my routine. Awesome! And thank you Laura! I always forget where the SPF step goes. Thanks for the reminder! Thanks for the info. I often mix up the order. Oops! Honestly this was so helpful!